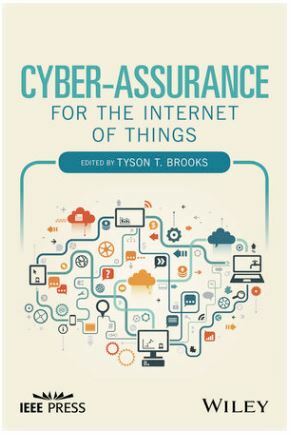 Most organisations have multiple products and services, from multiple vendors and suppliers to address their cybersecurity needs. 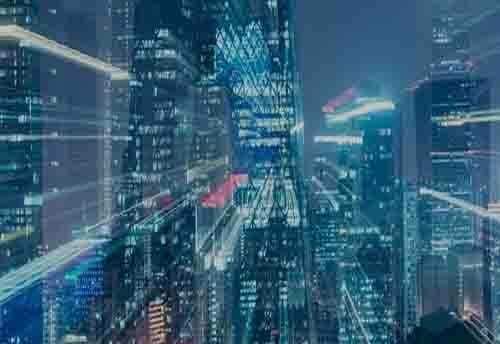 The lack of integration and inability to share critical information results in silos of technology that cause inefficiency, lack of agility, limited visibility and a poor security posture. How can an organization solve and streamline this improve their cybersecurity operations? 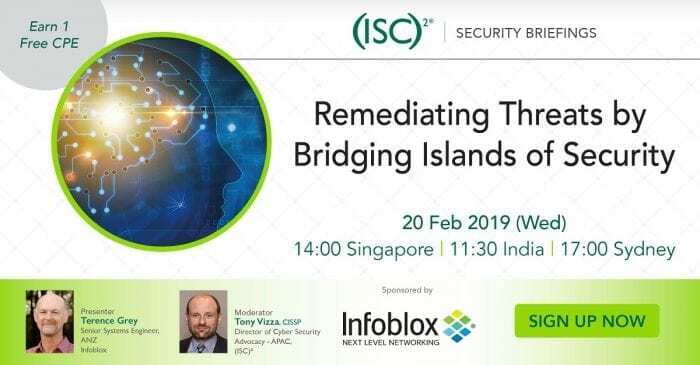 Join Infoblox and (ISC)² on Feb 20, 2019 (Wed) at 14:00 (Singapore time) to learn how to assist organisations in improving their security operations and reducing time to containment. 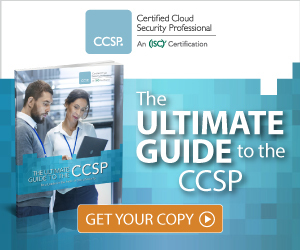 The (ISC)² live, on-demand Secure Webinar Series is a remote learning tool that gives members and participants access to a wide range of information security related topics in a free, flexible and bite-size approach. 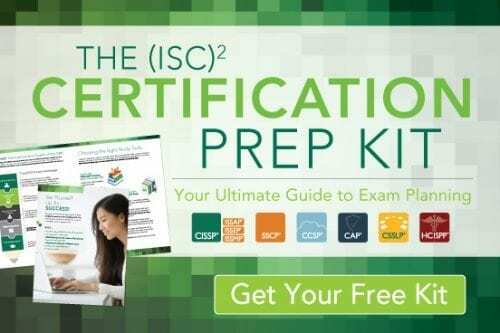 The content is made available to you to help you meet your CPE requirement.